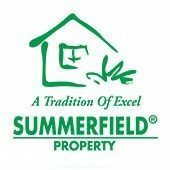 Summerfield Property (M) Sdn Bhd is a group of property consultants specializing in new project in Klang Valley, Penang and Johor. 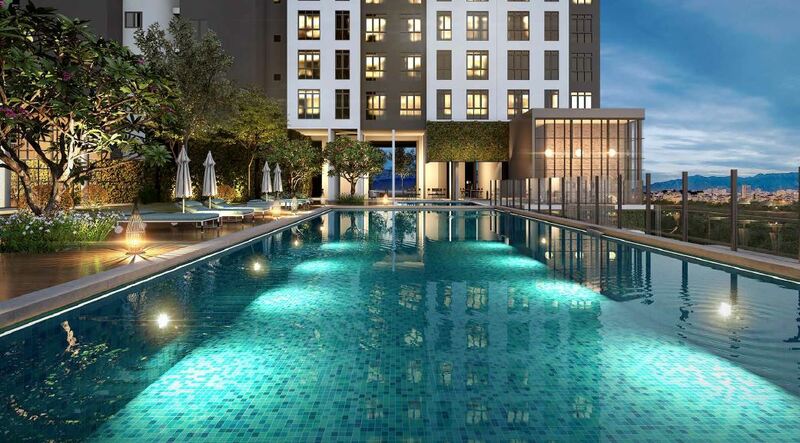 The projects we work on are primarily fast- moving, and we are committed to delivery the result in short period of time. Copyright © 2016 Summerfield Property (M) Sdn Bhd.